The kingdom’s new energy minister just implied it may resume its role as the world’s swing producer. Oil prices have suffered since it stepped back in 2014. If Saudi wishes it – and OPEC’s recalcitrant members play ball – a production cut will be back on the cards. 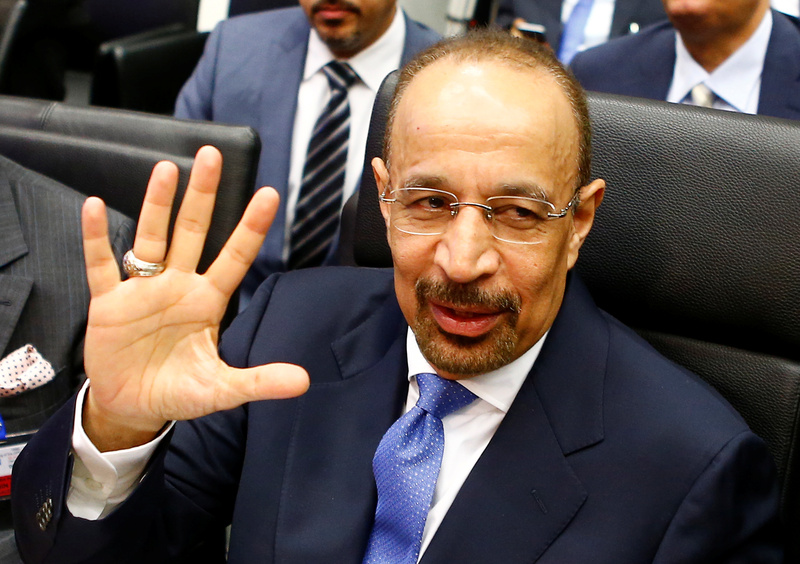 The kingdom’s Energy Minister Khalid al-Falih suggested on June 22 that the kingdom may return to its role as the world’s swing oil producer. “Saudi Arabia which, due to its strategic importance, will be expected to balance supply and demand once market conditions recover,” he was quoted as saying by state oil company Saudi Aramco. His comments were made on an official visit to the United States with Deputy Crown Prince Mohammed bin Salman, who now has overarching control of Saudi economic policy, including oil. Oil prices have fallen by as much as 63 percent over the last two years since Saudi Arabia blocked OPEC from cutting output in November 2014. Brent crude was trading close to $51 per barrel on June 22.